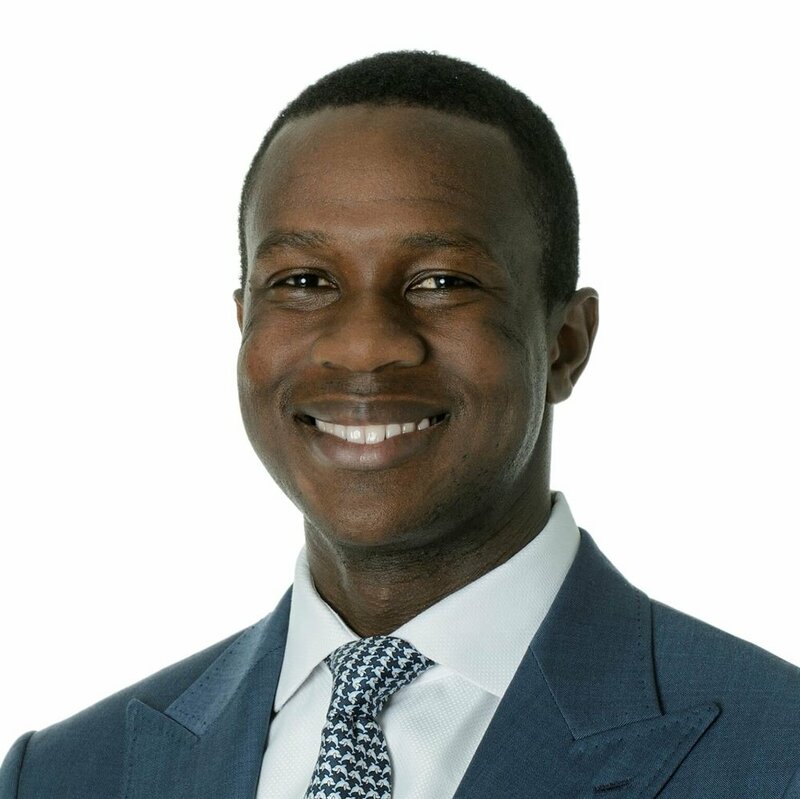 Souleymane Ba is a Partner on the Investment Team at Helios Investment Partners. Prior to joining Helios, Souleymane worked at Warburg Pincus, a New York based PE firm where he was focused on leveraged buyouts, growth equity and venture investments in the industrial and consumer sectors. Before joining Warburg Pincus, he worked as an associate for the Carlyle Group, a PE firm based in Washington DC. Souleymane started his career with Morgan Stanley as an Investment Banking Analyst in the Basic Materials Group.